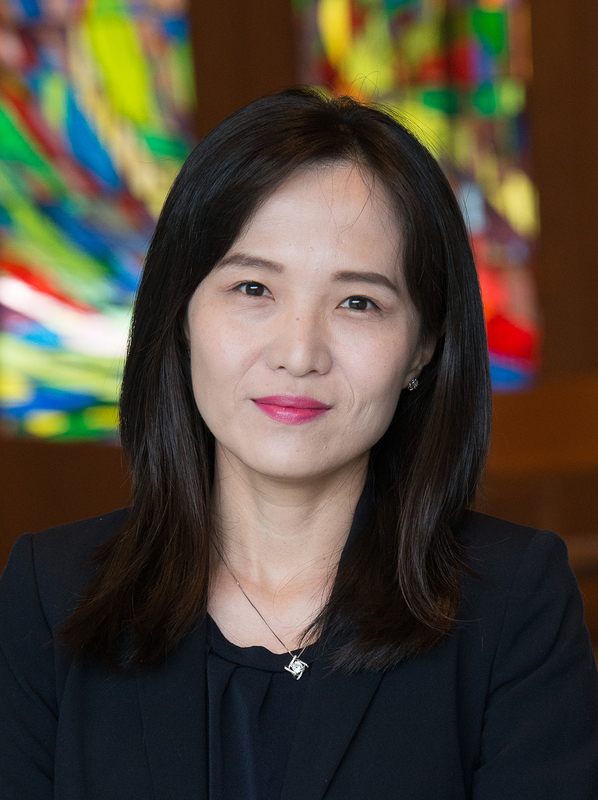 Eunyung Lim joined the LSTC faculty in July 2018. Her main areas of research are the New Testament, the Nag Hammadi Library, and ancient Mediterranean cultures. She focuses on how images of children, women, and other minorities function in early Christian discourse. Her teaching emphasizes the contextualization of biblical texts in both ancient and modern settings, and she uses her training in feminist and contextual hermeneutics to encourage students to imagine the “voices from the margins” within the texts. 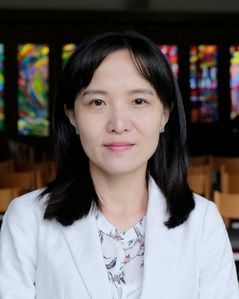 Prior to coming to LSTC, Lim taught at Harvard College as a teaching fellow for general education courses on the Hebrew Bible. She also served as an editorial assistant for Harvard Theological Review and was a visiting lecturer in New Testament at the College of the Holy Cross. She received Harvard’s Derek Bok Teaching Certificate, specializing in intercultural and multimodal communication, and her teaching effectiveness was recognized with the Harvard University Distinction in Teaching award. When not researching and teaching, Lim enjoys singing, cooking, and going on walks with her family. “Eve and Norea retold: The Power of Storytelling in the Nature of the Rulers.” Invited book chapter in Landscapes of Korean and Korean American Biblical Interpretations (forthcoming). “Traces of Personified Wisdom in Early Christian Literature.” Contributing voice to Dr. Alice Ogden Bellis’ commentary on Proverbs (Wisdom Series. Liturgical Press, 2018).